Posted in: Canadians struggling, $5000 increase in mortgage in one year, 60% says they will not enought to retire. One of the more startling findings in today’s report from Manulife Bank Canada is that about 37 per cent of homeowners were “caught short” at least once in the last year, which means they couldn’t cover their expenses. The survey also shows that 60 per cent of us are worried we won’t have enough saved for retirement. “Rising housing costs are making it difficult for homeowners to balance paying down their mortgage, saving for retirement and managing day-to-day expenses,” the report said. 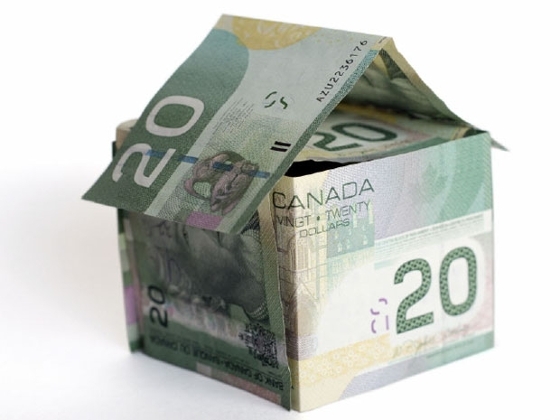 While housing costs differ greatly across the country, the average mortgage balance outstanding has climbed to $181,000 from $175,000 last fall, Manulife said. It’s highest in Vancouver, at $259,000, and stands at $194,000 in Toronto, and $217,000 in Calgary and Edmonton.